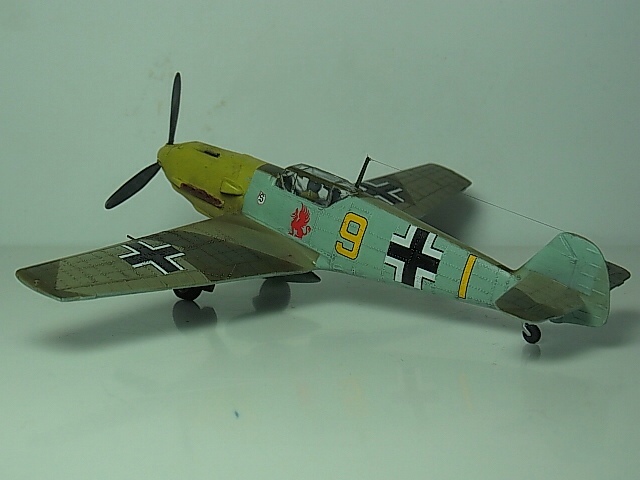 1/72 Airfix Me BF109 E Old Tool "Finished"
Your painting of the pilot - wow. 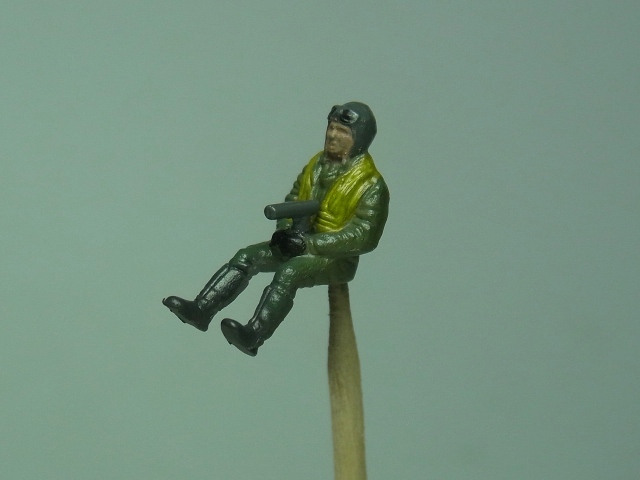 He can't be very comfortable, though, with that big rod stuck in his chest & that huge pole stuck up his backside! 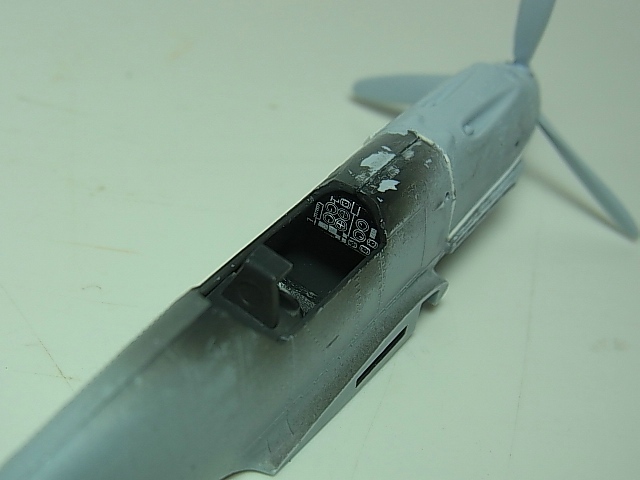 Update, i musst a lot of filling and sanding on the Hull. 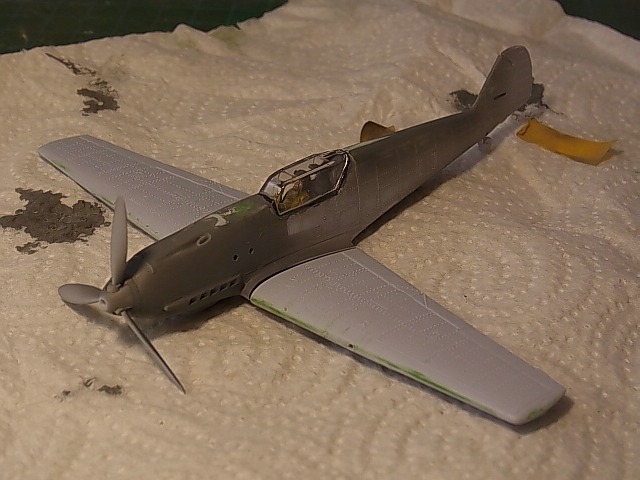 next sanding and filling the wings. 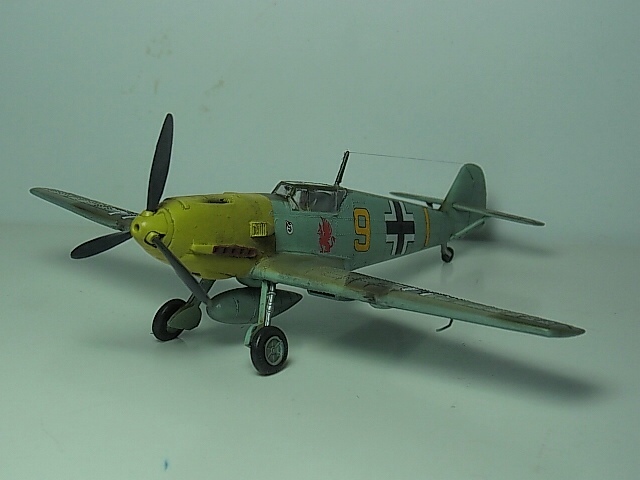 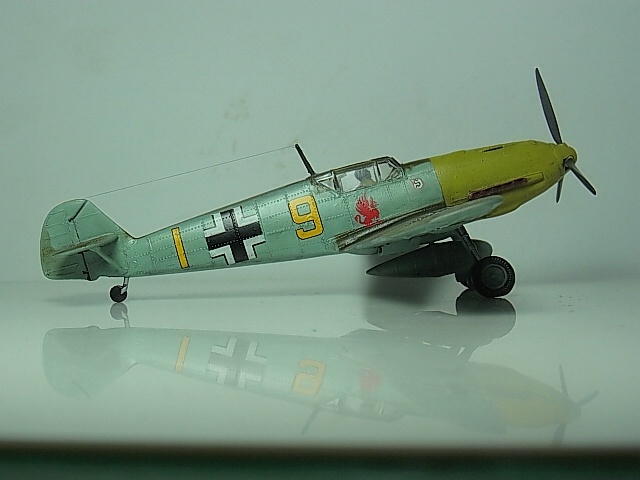 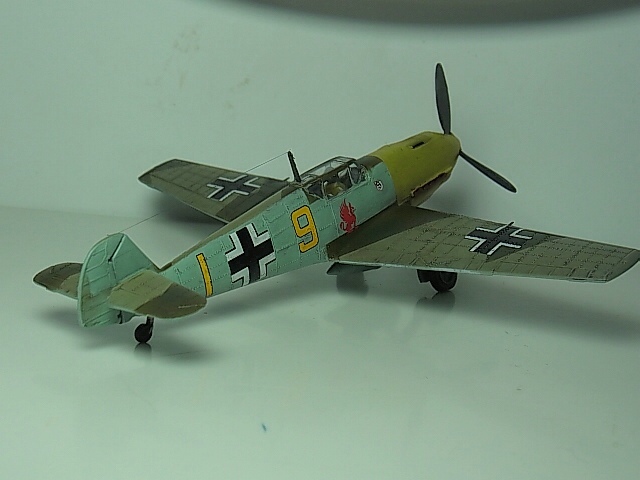 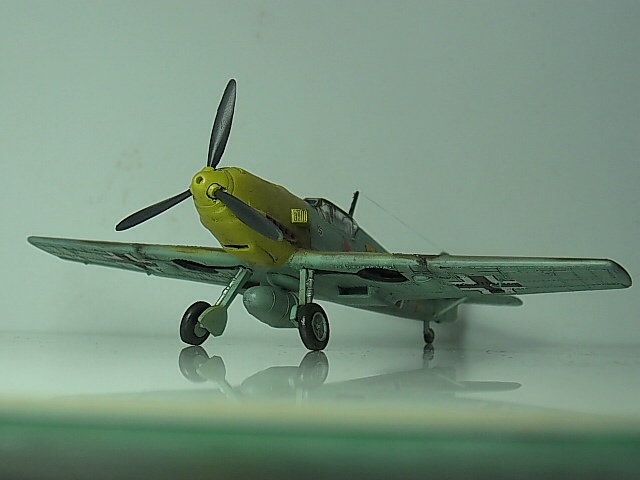 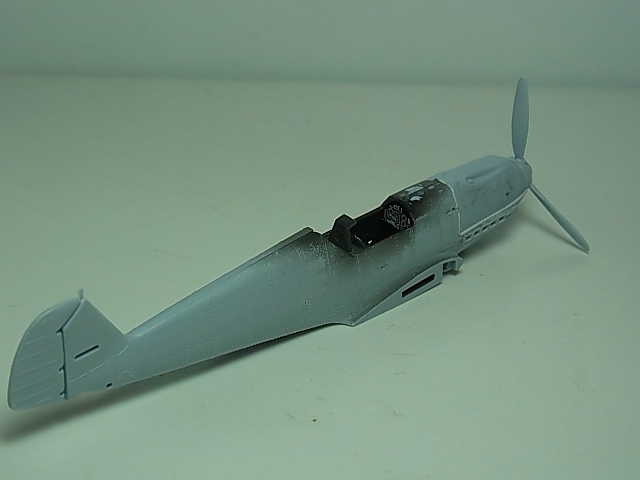 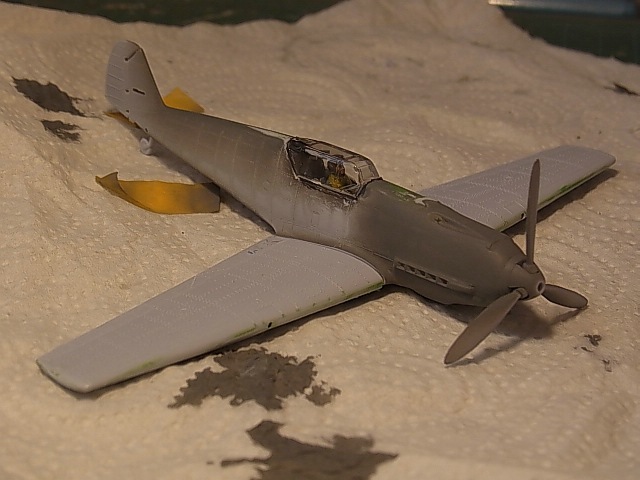 Re: 1/72 Airfix Me BF109 E Old Tool "Finished"